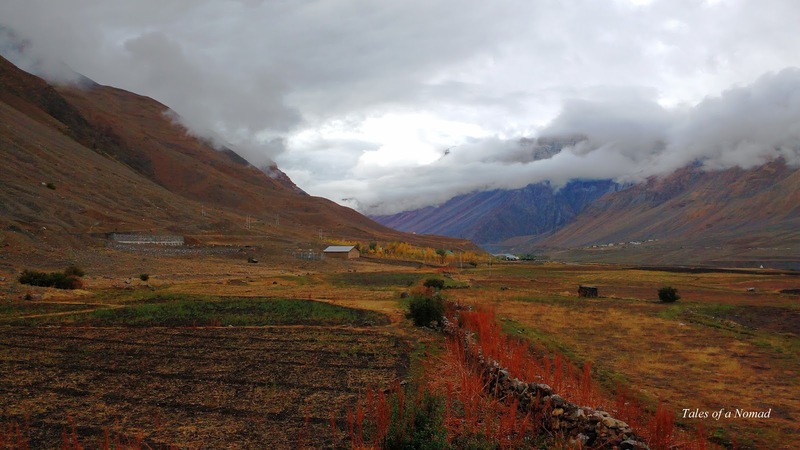 With open fields beside it and mountains in the backdrop, Zostel Spiti is an ideal place to enjoy the scenery and meet likeminded travelling souls. 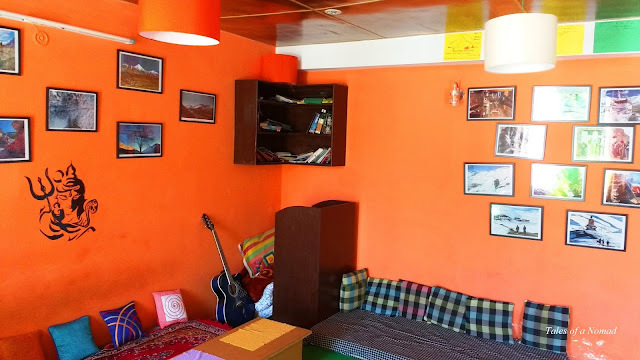 From backpackers to riders, Zostel is a favourite, and the one in Spiti is special for its location and delicious food. It’s located just before the town of Kaza while coming from Kalpa/ Reckong Peo and is a short walk away from the market. The vibrant common hangout area is best enjoyed with other travellers sharing the day’s stories in the evening. Zostel Spiti also offers many activities such as star gazing at night. 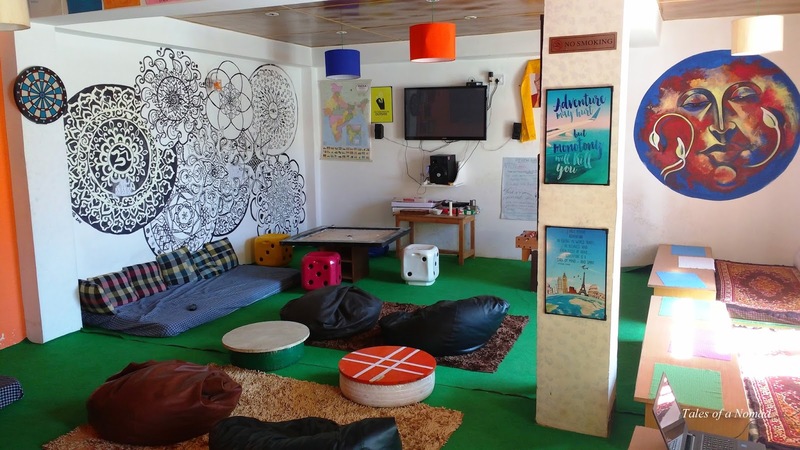 Apart from dormitories, the hostel also offers private rooms, outdoor tents and alpine tents. The prices start from Rs.499. Location: It has an excellent location with a magnificent backdrop. Rooms and Baths: The dormitories and bathrooms are well kept and neat. They do up the beds daily. Food: The options for food are many and it’s quite delicious. The staff: The guys out there are quite pro-active and help with your travel plans. Wifi: The connection is pretty weak. (Only BSNL phone network functions in Kaza). Verdict: The place to stay in Spiti! That sure looks like an interesting place. So much colour. So much character!! Having stayed in Zostel Khajuraho, I can connect with what you are saying... They are simply amazing..